What if Moonshot Thinking became common for our students? This video is made by Google and is being used for one of the questions in the application for Google Teachers Academy Sydney. I love the message that this video brings of aiming for the tenfold improvements. By aiming for such massive improvements, you have to start again and completely rethink how it could happen. It takes away the ability to just tinker around the edges as this will only bring minor improvements. Imagine if this was a regular mode of thinking for our students. It tends to come natural to kids – how often do we dismiss their ideas as nonsensical, impossible to pull off? What if we actually encouraged this type of thinking? 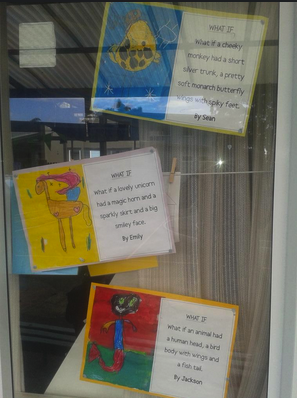 I have written before about developing students natural curiosity. If this was nurtured, what could they achieve? If this ability actually grew throughout school, what impact could they eventually have on society? What if all that curiosity, creativity, innovation, moonshot thinking was unleashed on the issues facing the world today? Perhaps those impossible, wicked problems would not be so wicked after all. This post is Day 28 of My Questioning Quest. Why do kids lose interest in Science? 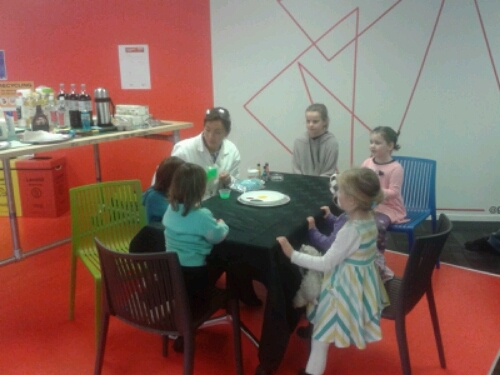 This post is 100% prompted by the awesome time my family had this morning with Nano Girl. Last week she put out the call for kids to do science experiments with so my partner and I took our 4 1/2 year old daughter along today (who was extremely excited to get to meet a “real scientist” as she kept saying at home). 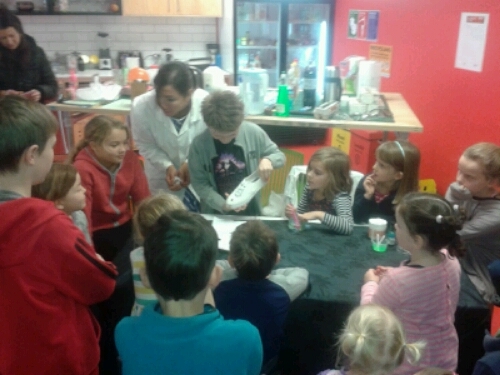 Starting off with a small group of 6 it quickly ballooned into a large group of excited budding scientists. 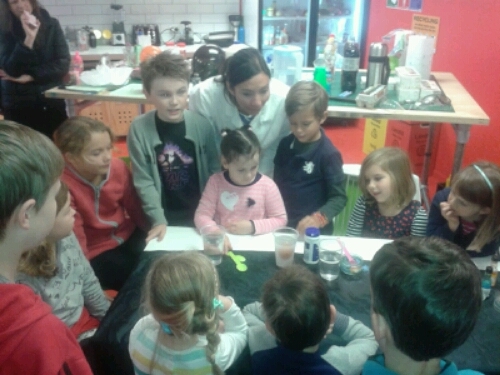 From fun, easy experiments with ingredients you have in your cupboard at home such as baking soda, vinegar and detergent through to liquid nitrogen and hydrophobic polymers, the kids were having a ball! 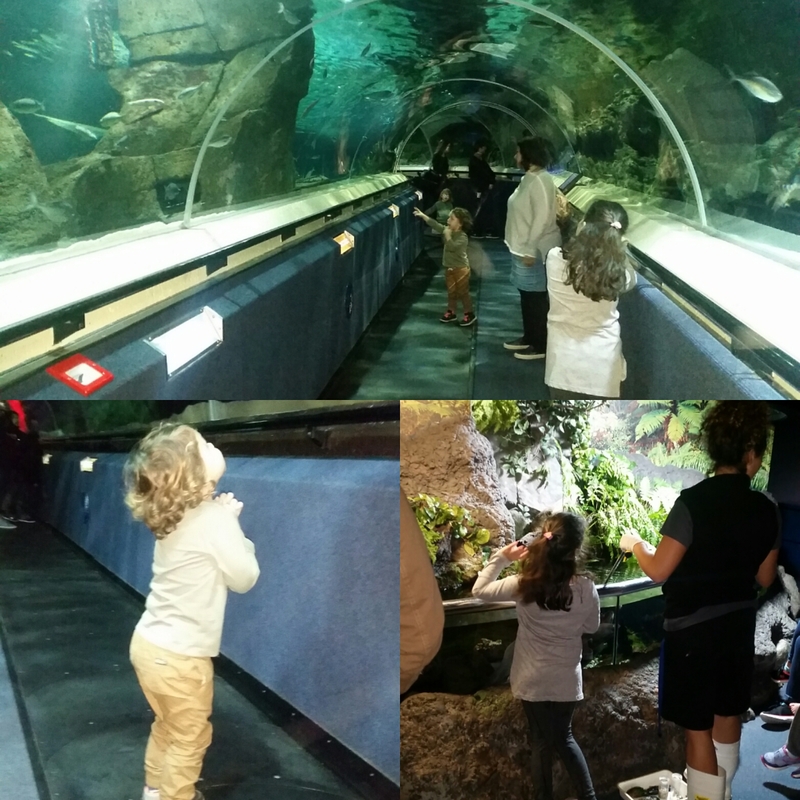 Most of the kids there were 10 or under and they found it all amazing. As we left a few older kids were arriving so impressions may change but I noticed that the younger kids were all vocally involved but as the ages went up there were a few very vocal boys whilst the girls got quieter. That all said, it was an amazing morning where Nano Girl definitely inspired curiosity and perhaps some passionate future scientists. What happens during school that stops kids being so excited about Science (and in particular girls)? This post is day 13 of my Question Quest.